Sydney Bar Week is just a little over one month away, and it’s set to be the biggest Sydney Bar Week ever. There’s 29-plus events taking place over five huge days, from educational events to competitions to exclusive parties — parties like this one, the 47th Street Post Office. They’re playing their cards close to their chest for now, but we hear it’s going to be an event you do not want to miss. 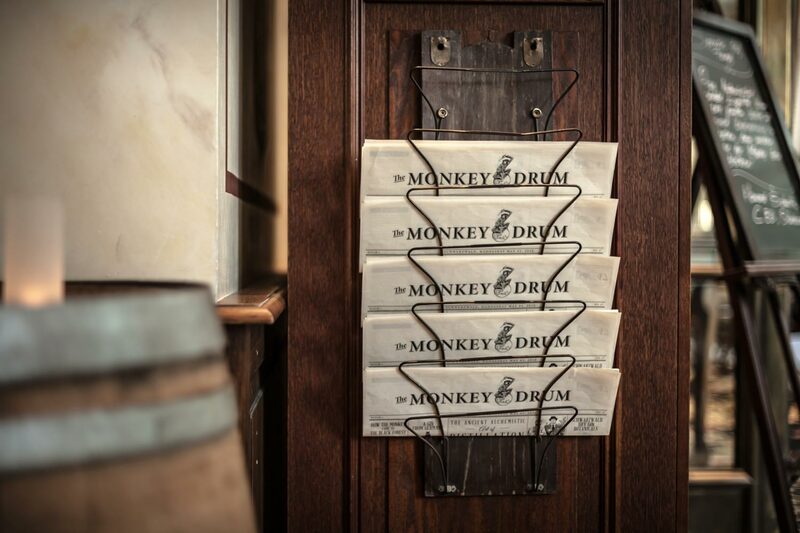 Keep an eye out for your invitation to the event and check out how to RSVP below, but be assured there will be plenty of entertainment and refreshments coming to you thanks to the fine folks of Monkey 47 Schwarzwald Dry Gin. The event is being held at a secret location, so we’d suggest you RSVP ASAP — take a look at the details below.